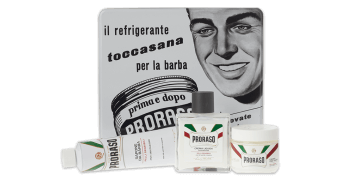 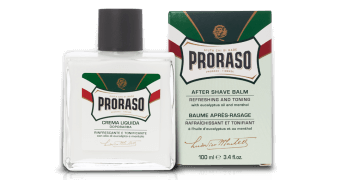 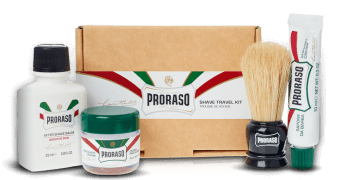 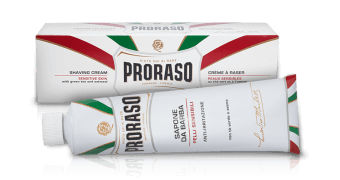 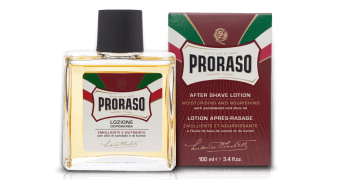 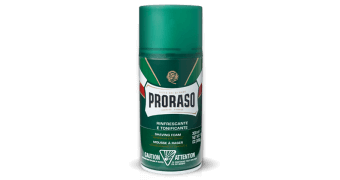 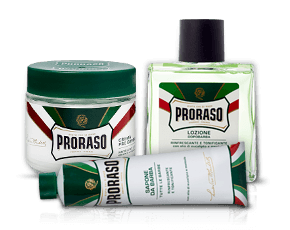 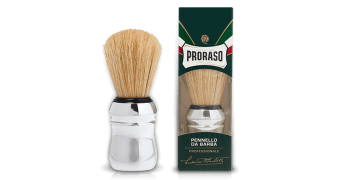 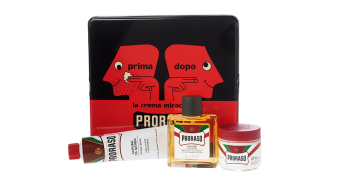 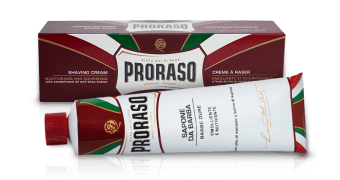 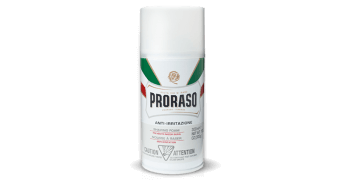 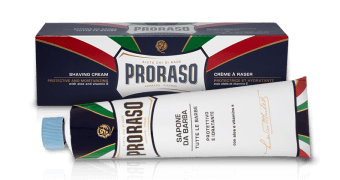 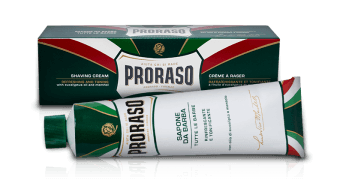 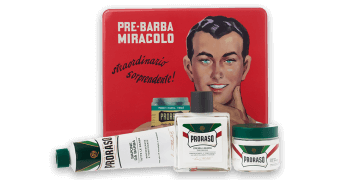 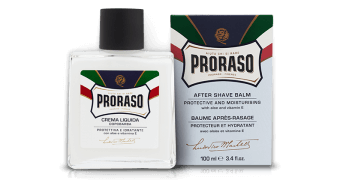 Refreshing and Toning: The classic line that gave birth to Proraso. 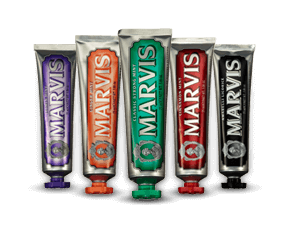 Suitable for all beard and skin-types, leaving you feeling fresh and toned. 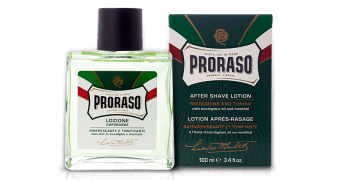 A classic fragrance with notes of menthol and eucalyptus. 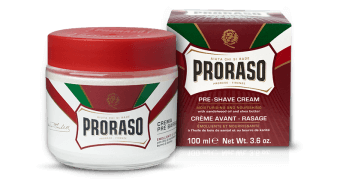 Prevents Razor Burn. 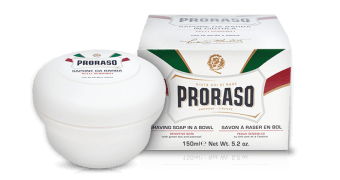 Suitable for sensitive skin that tends to irritate easily. 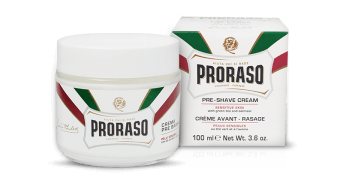 Thanks to its special anti-irritation properties, it leaves skin soft and smooth, both before and after shaving. 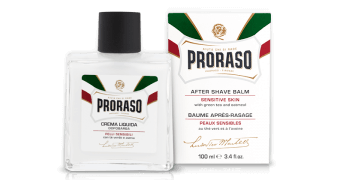 A fresh and fruity fragrance with notes of lime and apple. 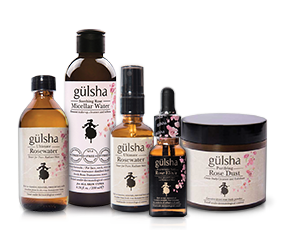 Moisturizing & Nourishing. 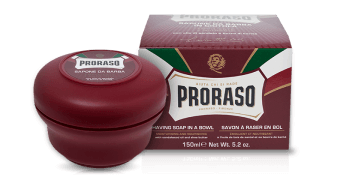 Suitable for thick and coarse beard-types. 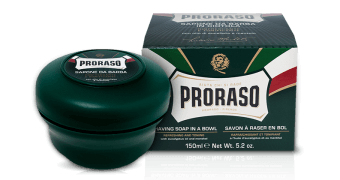 with aromatic notes of sandalwood. 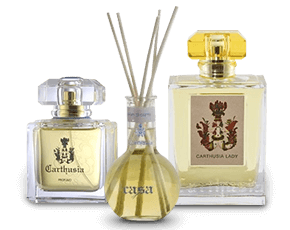 fragrance with scents of fern and spicy base notes of amber and musk.